The research is clear. Gender diverse corporations are more profitable than companies comprised predominantly of men. The percentage of women in corporate leadership positions can directly impact a business’ bottom line, making it more valuable to the market. Equality is not just about fairness anymore, it is about yielding better business results. And that is only one of the recent studies completed on the topic. Catalyst research shows that companies with a higher percentage of women in executive roles have a 34 percent higher total return to shareholders than those that do not. Another Catalyst study found that companies with the most females outperform those with the least on return on invested capital by 26 percent. MSCI Inc. found that US companies with at least three women on the board had median gains in return on equity 11 percent higher, and earnings per share 45 percent higher, than companies with no women directors. Credit Suisse Research came to a similar conclusion about women board members. 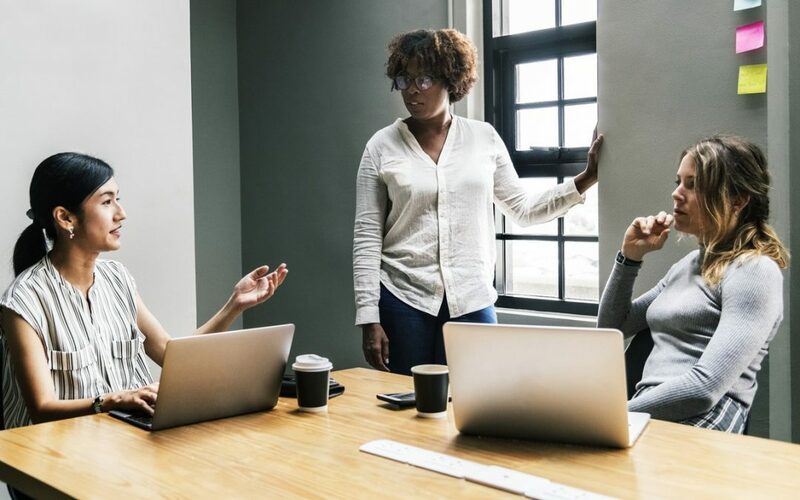 There have also been recent studies by McKinsey and Gallup that show startling links between gender diversity in leadership and higher returns on equity, operating profits, revenues, net profits, and stock prices. Several other studies link gender diversity to higher productivity, employee commitment and retention, greater innovation and creativity, and more effective talent recruitment. And yet, progress on this remains unhurried. In 2017, on average, women accounted for just 17 percent of corporate board members and 12 percent of executive committee members in the top 50 listed G-20 companies. Intangible assets, including employees and their accompanying talent, now drive the bulk of a company’s valuation. Given the consistency of these results across such a wide swath of current research, gender parity should be top of mind for firms looking to both optimize current performance and position themselves for higher corporate valuations in the future. Striving for meaningful gender diversity within your company and ensuring that women are represented equally on senior management teams and in the boardroom is no longer simply the “right” thing to do—it is also the smart thing. The presence of women contributes to functional and skill diversity and establishes a non-discriminatory culture where all hard-working employees can thrive. And that is precisely the kind of culture that best attracts, retains, and makes good use of exceptional talent that drives lasting results.